Geneva is an amazing city, beautiful in summer and winter. But we might be a bit biased as it is also where Montefortuna cigars is based. 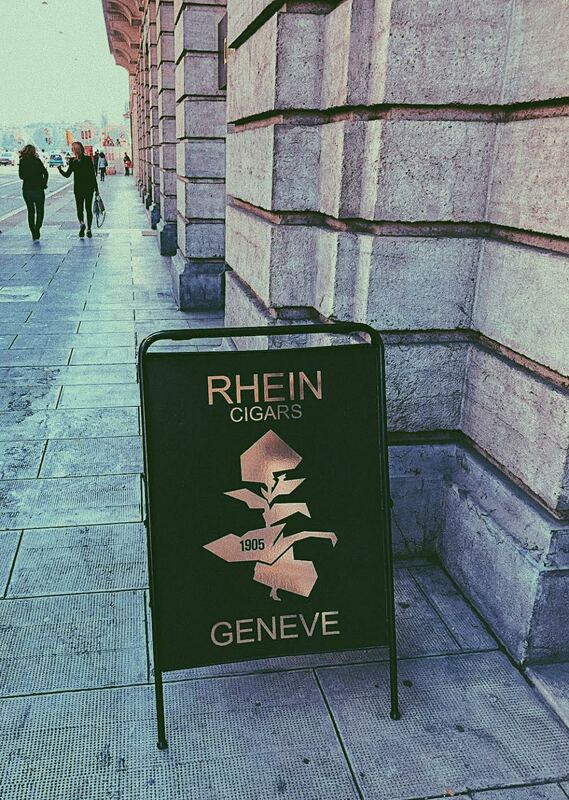 Geneva has become one of Europe’s Habanos capital thanks to great cigars shops opening here in the early days. From the visionaries of Davidoff or Gestocigars, until now, having a large amount of physical and online cigar shops call Geneva their home. One of the oldest cigar stores in Geneva together with Davidoff. 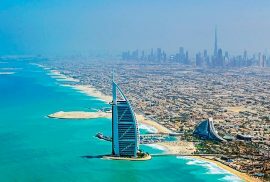 It is located at the beautiful Rue du Mont-Blanc 3, right next to the lake and on the premises of the Four Seasons Hotel de Bergues. Upon entering the store you feel the cozy feeling of being at your local brick and mortar shop. At the entrance there is a small lounge where you may sit down and sample a cigar. Many locals come here to have a quick smoke. The Humidor is large and with a wide selection of Cuban cigars, with both limited and regular production options on display. 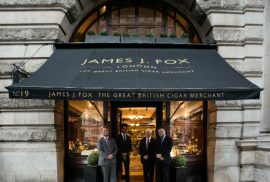 The friendly staff will gladly guide you through their offerings including vintage cigars, regional editions, jars and humidors. They also offer a wide selection of non-Cuban cigars. 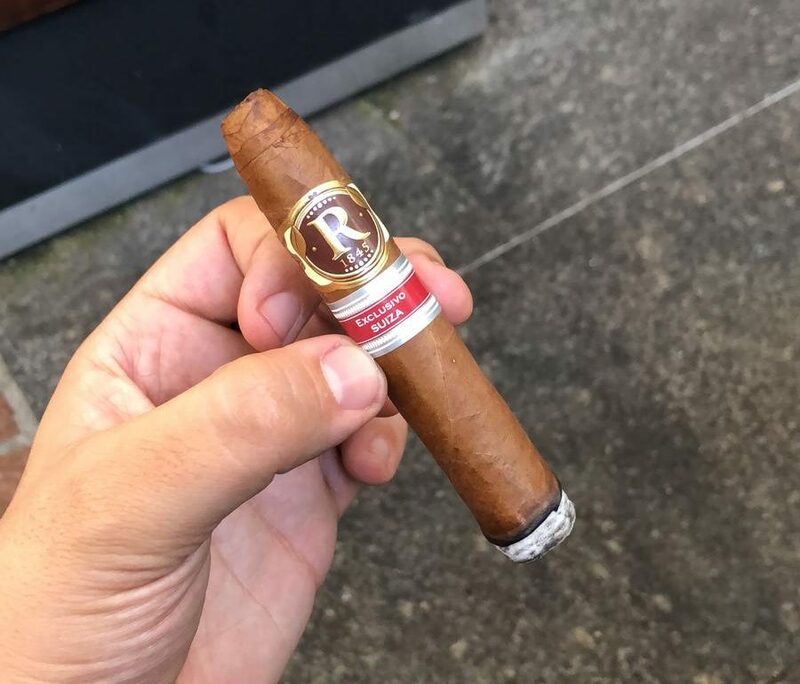 The first cigar shop in Geneva to start the concept of low-cost cigars. 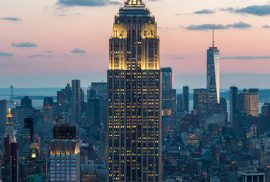 They decided on setting up shop at an office, therefore reducing their fixed costs, by not having a ground level boutique. This ment the aficionados where able to have cheaper prices as long as they would be willing to go up to the 4th floor to shop for their Cuban cigars. They also pride themselves as being one of the first to have Cohibas in Switzerland! Recently relocated to Rue Robert Ceard 8, their shop is mainly composed of an imposing walk-in humidor. The staff at Gestocigars is very knowledgeable and will be more than willing to help you with all your cigar needs. Their selection of Cuban cigars is impressive. Including rare and vintage cigars available per box as well as by stick. Their non-cuban selection is also very extensive and will delight any serious aficionado. This recently opened cigar shop is located at the Route Des Jeunes 9. 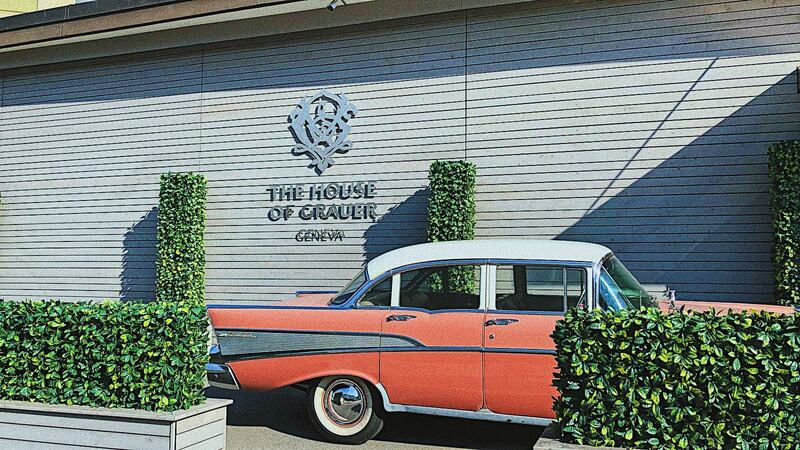 It is in the outskirts of Geneva and is 600m2, making it the largest cigar shop in all of Europe! As you walk into this imposing establishment, you feel as if you where walking into one of the prestigious Swiss private banks. 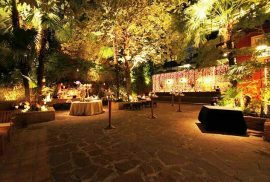 You will be greated at a reception by one of the cigar advisors, as they call them, who will guide you in your journey through this temple of cigars. Apart from an impresive and extensive humidor, you also have a large wine and spirits shop. There is also a spacious lounge behind the imposing walk-in humidor where to enjoy a nice drink with your cigar. Their selection of Habanos has everything you might think of, from vintage books series, to jars, to the very hard to find limited editions. They are mostly specialized in Cuban cigars and hardly carry any non-cubans. Only a small part is dedicated to mainly Davidoff and some other non-cuban brands. If you can get here it is definitely a must visit for any Habanos aficonado. 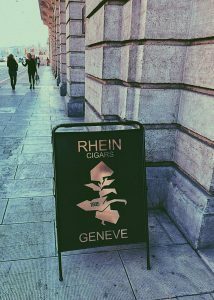 There are many more cigar shops you may visit in Geneva, but these are our three favorites, let us know if you have visited any of these or which is your favorite cigar shop in Geneva in the comments below!